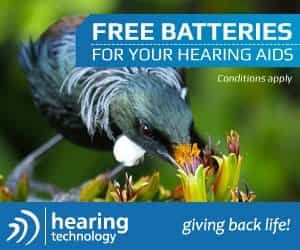 # 54 of 409 Retirement Villages in New Zealand. 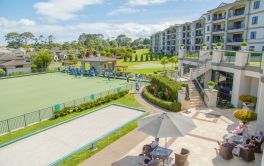 Peninsula Club Retirement Village in Stanmore Bay, Whangaparoa is explained on their webiste as "Enjoying an idyllic location among park-like grounds on the sunny Hibiscus Coast near Stanmore Bay, The Peninsula Club offers relaxation and convenience. Whangaparaoa Plaza is just three kilometres down the road and the Orewa shopping centre is only six kilometres away. There's a bus stop at the front gates, giving you easy access to surrounding areas." × Have you visited this facility? 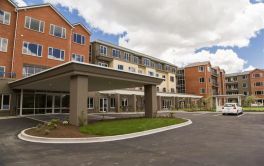 Help others who are looking for a place by posting a review on PENINSULA CLUB RETIREMENT VILLAGE | Arena Living or review a different facility now. Refurbishing of units for long term residents. We understood that would happen after 10 to 12 years bu that seems to have gone by the board. Very happy living here. I have a beautiful home - with a lovely view - and trees. Independent living. Good recreational facilities. Quiet environment. Pleasant cooperative environment. No hospital care. No security fence. Independent living. Security in a village environment. Social activities. Health information and nurses on-call. Great management and staff. Independent living. Social activities. Choice to do whatever you wish. [Suggestion to management] Keep lines of communication open. Good management. Friendly people and staff.